Almost all the systems in our world, including technical, social, economic, and environmental systems, are becoming interconnected and increasingly complex, and as such they are vulnerable to various risks. 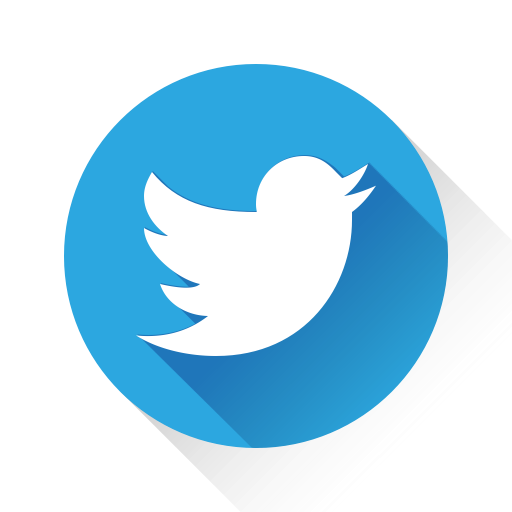 Due to this trend, resilience creation is becoming more important to system managers and decision makers, this to ensure sustained performance. In order to be able to ensure an acceptable sustained performance under such interconnectedness and complexity, resilience creation with a system approach is a requirement. 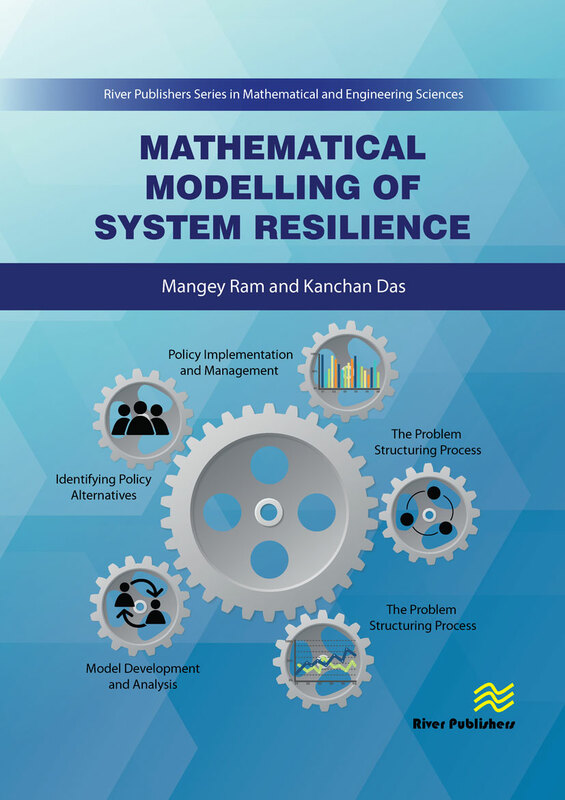 Mathematical modeling based approaches are the most common approach for system resilience creation. 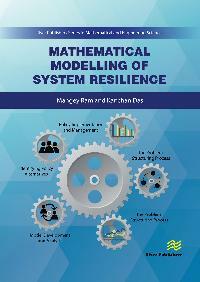 Mathematical Modelling of System Resilience covers resilience creation for various system aspects including a functional system of the supply chain, overall supply chain systems; various methodologies for modeling system resilience; satellite-based approach for addressing climate related risks, repair-based approach for sustainable performance of an engineering system, and modeling measures of the reliability for a vertical take-off and landing system. Each of the chapters contributes state of the art research for the relevant resilience related topic covered in the chapter. Supply Chain Disruptions; Risk management; vulnerability; disruption; system resilience; resilience performance coefficient; containment measures; absorption capability; adaptability, recoverability, engineering resilience, ecological resiliency, attractor based resilience; viability based resilience; reliability, resilience, electric vehicle, multiphase electric motor, multilevel electric inverter; flood mapping, quantitative risk assessment, Landsat, spectral index, calibration, in-field spectrometry, data regularization; performance measure of a complex system; on-line repair , asymptotic behavior; Circular consecutive system; stochastic modelling, reliability measures, VTOL system, redundancy, aircraft.